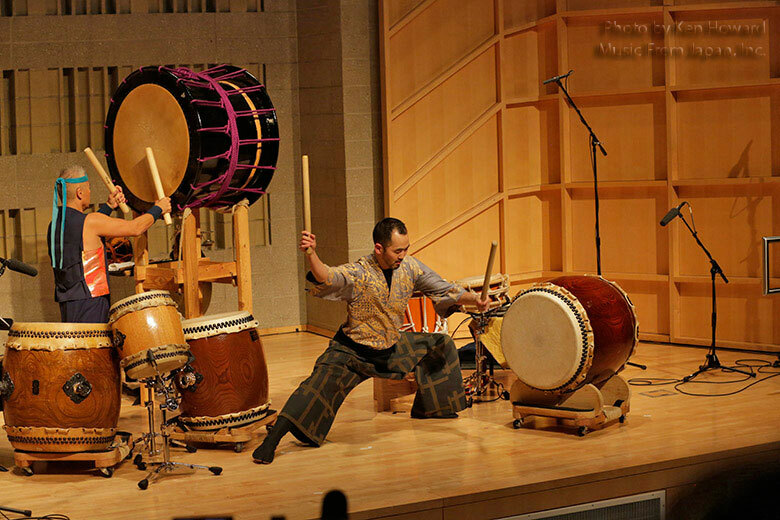 In Festival 2013, Music From Japan presented two concerts at the Baruch Performing Arts Center in New York. 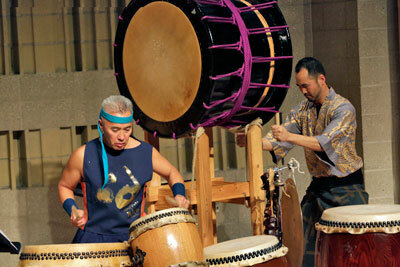 On February 23rd, Rhythms of Japanese Drums and Flutes featured Kenny Endo and Kaoru Watanabe performing on taiko and fue. 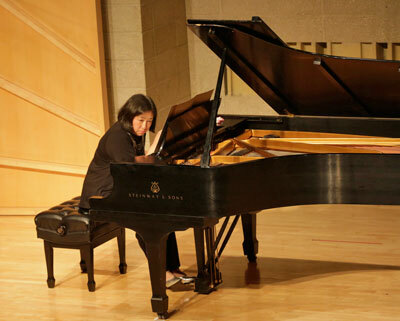 The concert included new compositions, improvisations, and arrangements of traditional repertoire all performed to a sold-out concert hall. 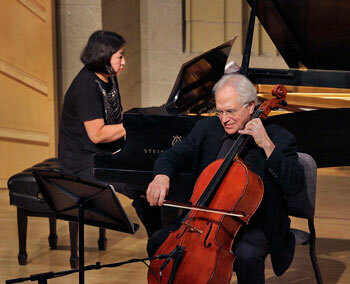 On February 24th, MFJ presented Kumi Ogano on piano and Fred Sherry on cello in Japanese Tone Colors on Western Instruments. 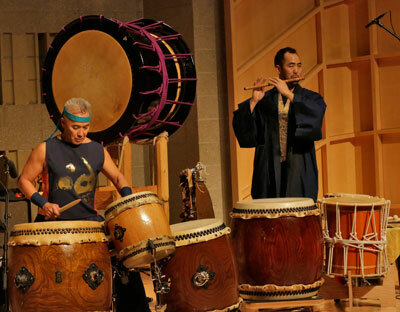 They performed a series of contemporary Japanese pieces composed between 1969 and 2012, including a world premiere by Tomiko Kohjiba, commissioned by MFJ for the event. 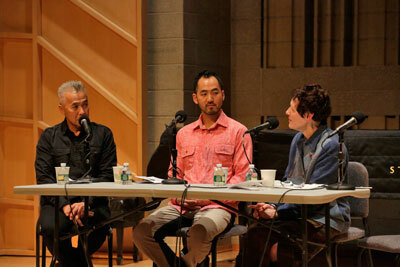 Kenny Endo and Kaoru Watanabe performed two more concerts as part of MFJ’s 2013 season: a repeat performance of Rhythms of Japanese Drums and Flutes at the Freer Gallery in Washington, DC, and a different program at Shapeshifter Lab in Brooklyn with Sumie Kaneko on koto and shamisen. Arrangements of traditional pieces and new compositions/improvisations by Kenny Endo and Kaoru Watanabe.